The Xbox Game Pass service has gotten a new addition of 9 new games that will become available starting from today. 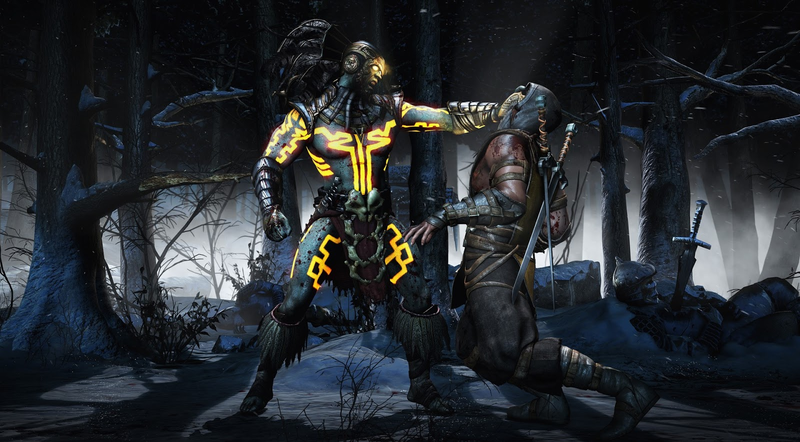 Kicking off today is Ashen and Mortal Kombat X, a game which introduces a new generation of fighters (including the return of some fan favorites) in the Mortal Kombat saga, brilliant cinematic presentation and a Character Variation system that allows players to pick from attacks, special moves, or weapons that impact the fighting style and strategy of players. Kingdom Two Crowns - December 11. 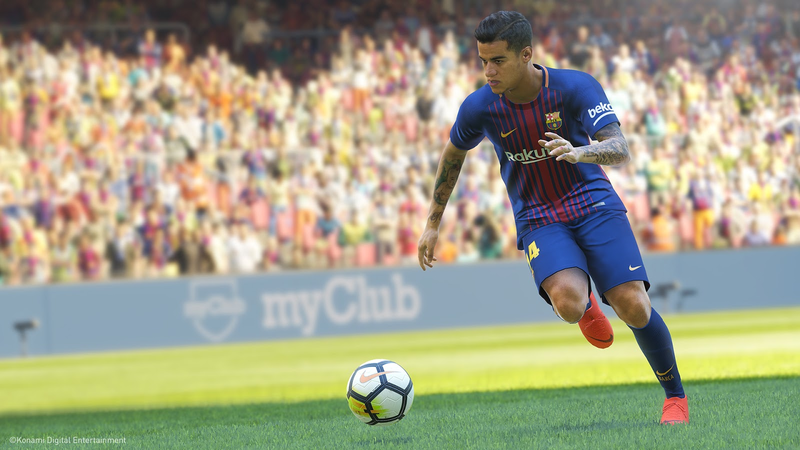 Pro Evolution Soccer 19 - December 13. Spintires: Mudrunner - December 13. Hellblade - Senua’s Sacrifice : December 17. Ori and the Blind Forest - December 20. Shadow Warrior 2 - December 20. Xbox Game Pass is packed with over 100 games for the Xbox console to be played for one low monthly price, It includes highly-anticipated new Xbox One exclusives which debut on the service the day they’re released and arguably the highest-rated Xbox exclusive of this generation, Forza Horizon 4 and more games added over time.